Other than lipstick, my other two favorite things in this world are Fashion Week and street style. The two go together like peanut butter and jelly while also allowing self-expression, creativity, and inspiration. Whether it is London, Milan or even New York, Fashion Week is a great opportunity for up and coming designers to showcase work they have been working on for months. In addition, it is great to have an idea about the “who’s who” in fashion, while keeping up with trends. 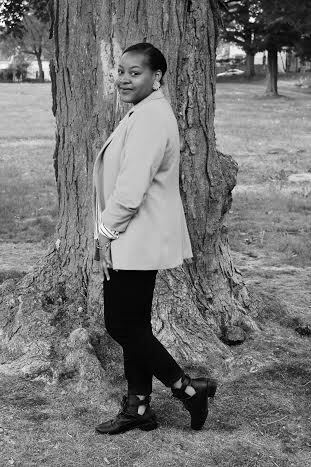 When I think of street style, there are many points of reference that come to mind. 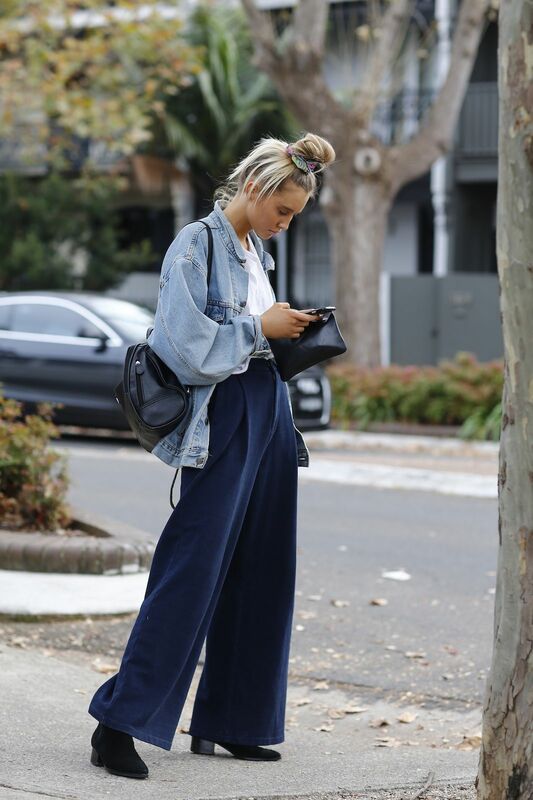 But in particular, the great thing about street style is that it is often associated with youth culture while not emerging from studios or runway shows. Simply put, many individuals that display their street style are fearless-- without caring if they “match” or even if someone else thinks their outfit is a hot mess. 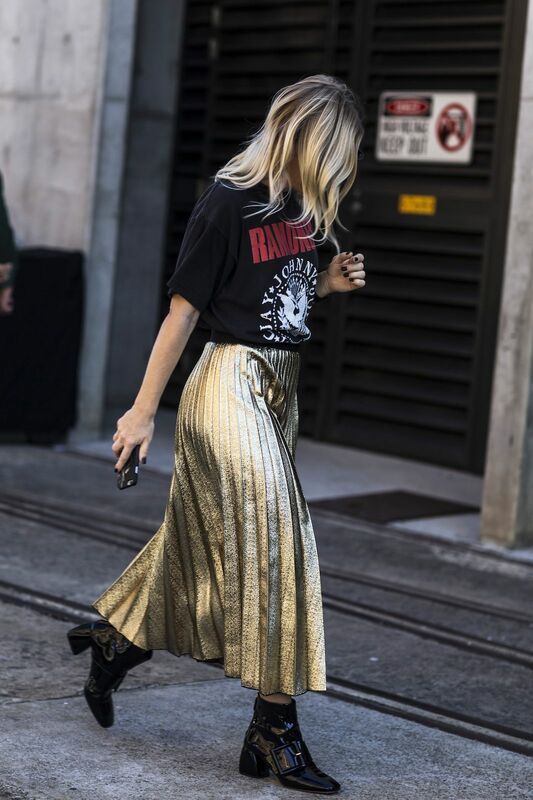 To my surprise, Australia (Sydney in particular) has become the epicenter for all things fashion: stacked stilettos, boyfriend jeans, neck scarves, wide-legged pants and even gold hoop earrings-- just what I love! 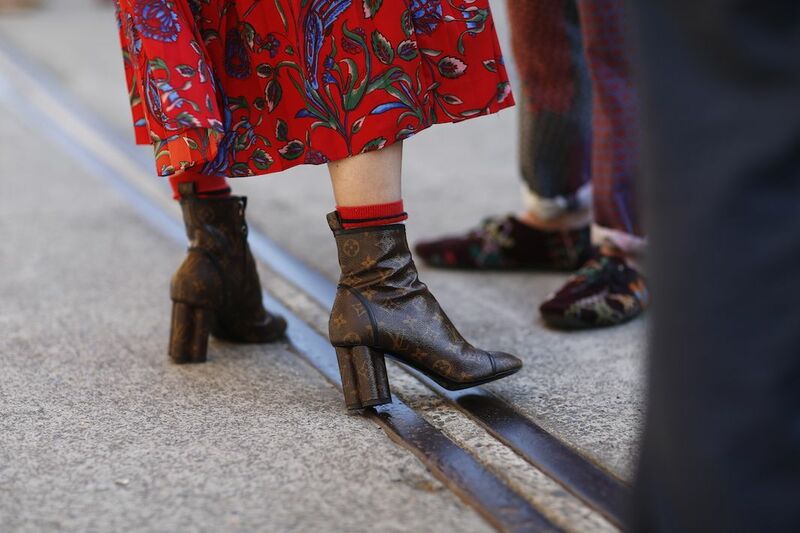 Whether you’re looking for ways to elevate your own street style or simply in need for more fashion inspiration, let Sydney Fashion Week help. How do you define your street style? Let us know in the comments below!